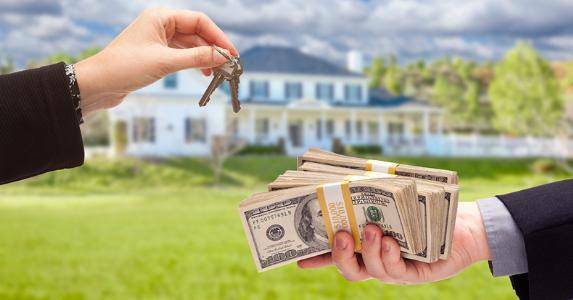 We are local investors and buy properties with Cash throughout the greater Sacramento area. We purchase AS IS, can close quickly, and make all repairs. We buy houses in any condition and situation. Call us today for a hassle free way to sell your house!